From the moment you lose a loved one, you know that there is so much to think about with the arrangement of the funeral and sometimes, being busy is what holds us together. In a lot of cases, you don't have time to grieve. 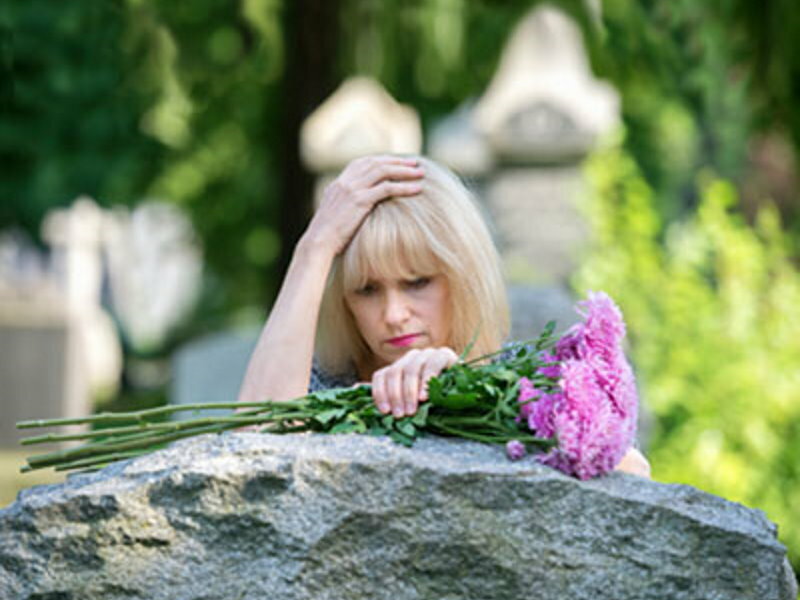 Holding a funeral or memorial service for your loved one is a positive first step in the grieving process. Family members and friends get a chance to say their goodbyes, and at the same time, they get to share strong feelings with one another. In the days, weeks and months following the funeral, people continue to need someone other than their family to lean on for understanding, encouragement and guidance to help with their grief. For that reason, many local and national support groups have formed. Ask your funeral director about helping you get in touch with these organisations. These groups provide a comforting environment for expressing emotions through each phase of the grieving process. People who have support from family and friends are less likely to suffer poor health as a consequence of bereavement and loss. However, some people may also benefit from grief support and counselling. Grief support services provide counselling, support and education to bereaved individuals and families. The opportunity to talk things over with others who have experienced similar events or a trained counsellor can help you make sense of your feelings. Counsellors can offer you encouragement, support and advice through the grieving process. They will not tell you what to do or how you should be feeling, but they may put forward ideas and strategies to help you cope. Volunteer counsellors have often been through a similar experience. They can share their experiences and give practical advice and suggestions gained from their own bereavement journey. Help with complicated grief issues to prevent physical and mental health problems occurring. Community organisations, agencies and groups are often involved in grief support services. There are a range of specialist grief support services available. For example, if you have experienced the death of a child or baby, assistance is available from SIDS and Kids or SANDS (Stillbirth and Neonatal Death Support). There are also grief support groups for families of people involved in industrial or workplace accidents, victims of homicide and people experiencing trauma as a result of road accidents. Sometime specialist services are established in response to a particular traumatic event or disaster such as a bushfire or flood. Children can experience loss and grief from a very young age. Their feelings might be triggered by the death of a parent or close relative, family separation, the death or loss of a pet or many other situations. The Australian Centre for Grief and Bereavement, is the Victorian government funded statewide specialist bereavement service and operates throughout Victoria . They can provide a number of bereavement support programs for children and adults. Kids Grieve Too is designed for children aged from four to 14 years who have experienced the death of anyone significant in their lives. Kids Help Line offers a confidential 24-hour counselling service for children aged from five to 25 years. Children can call from anywhere in Australia for free on 1800 551 800. The National Centre for Childhood Grief - Telephone: 1300 654-556. Speak to your funeral director at Guiding Light Funerals about recommending an organisation to help with your grief and bereavement.